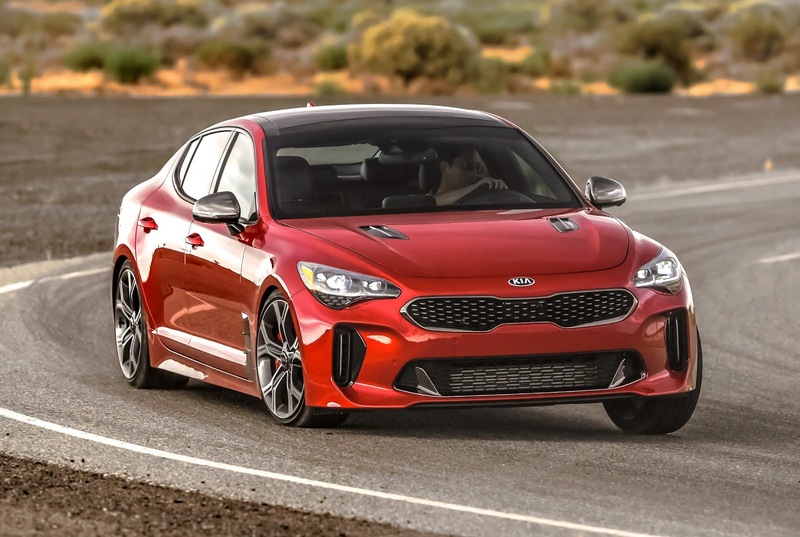 Irvine, California, 03 August 2018: Following the launch of the 2018 Rio and 2018 Stinger, Kia Motors America has earned two more J.D. Power Automotive Performance, Execution and Layout (APEAL) awards for its subcompact and fastback sports sedan. 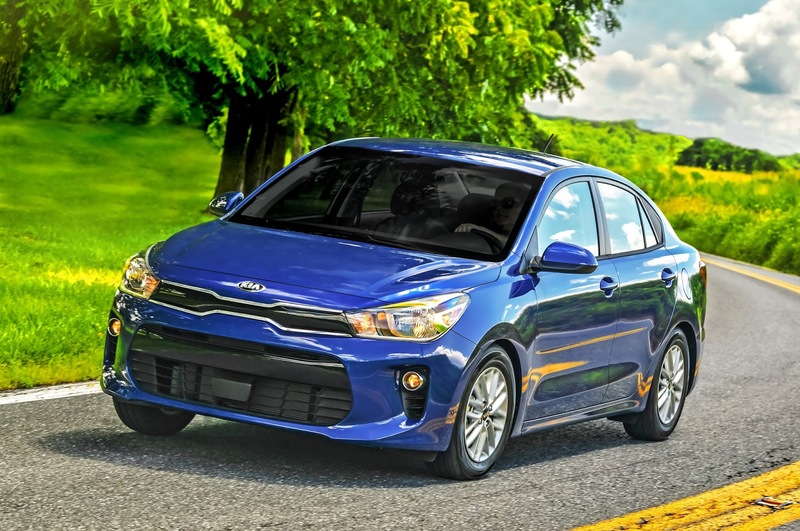 The double win helped increase Kia’s overall score by eight points since last year, while also securing the brand’s spot among the top 10 non-premium nameplates. The announcement follows Kia Motors being named the highest ranked mass market brand in J.D. Power Initial Quality Study for the fourth consecutive year, with the Rio also capturing a win in the small car segment. 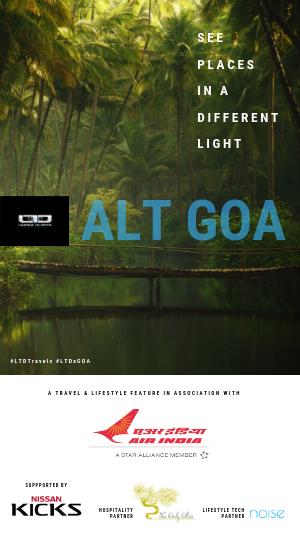 Completely redesigned for the 2018 model year, the Rio surpassed competition in the small car segment, being one of the only contenders to score the highest marks in overall performance and design, comfort, features, and style. The highest performing vehicle in Kia’s history, Stinger bested its more expensive European counterparts in the compact premium car segment.